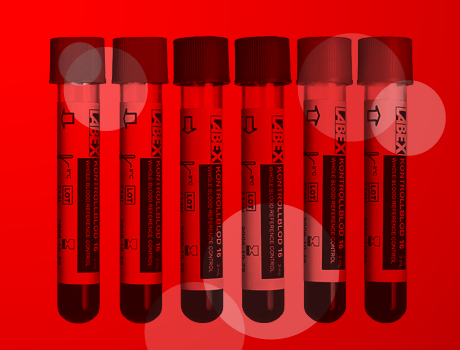 Labex Reagens AB | Reagents you can count on! 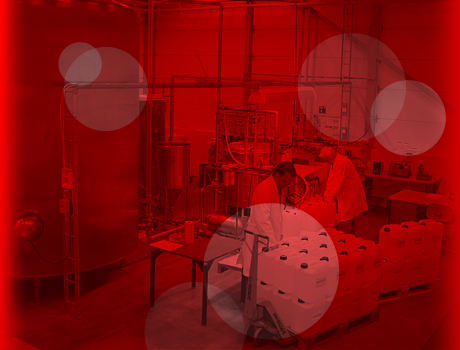 LABEX Reagens AB has produced cellcounting reagents for more than 25 years and has a well established world-wide network of distributors. 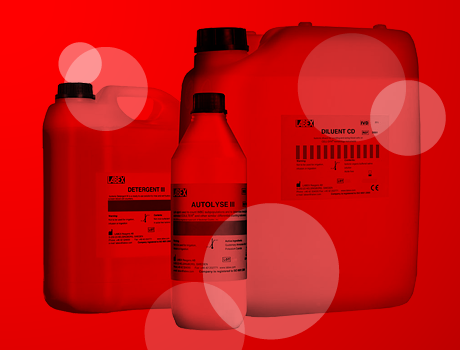 Reagents you can count on! Kontrollblod 16 is a 16-parameter hematology reference control for WBC 3-part instruments. 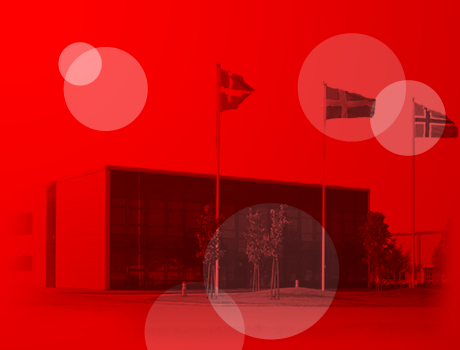 LABEX is situated in well-suited premises in Helsingborg, Sweden, where development and production take place.